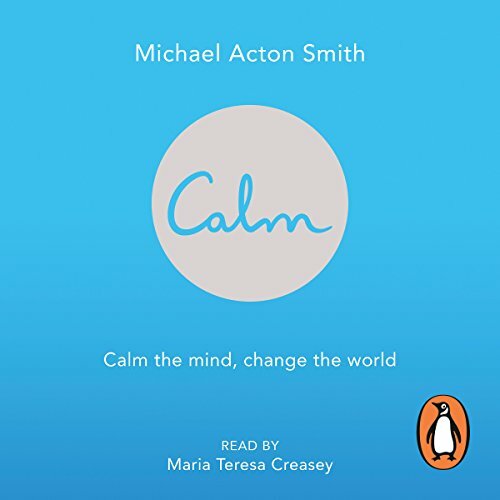 Showing results by author "Michael Acton Smith"
Penguin presents the unabridged, downloadable audiobook edition of Calm by Michael Acton Smith, read by Maria Teresa Creasey. Trains delayed, kids squabbling before bedtime, endless emails filling the inbox: everyone needs more calm in their life. The evidence in favour of calmness is huge. Practices like meditation and mindfulness improve life expectancy, productivity at work, health and even personal happiness.